It might not be exactly like riding a bike, but these comics are firmly back in the Fringe saddle after all these years. Find out where their years away from Edinburgh have taken them, and how this triumphant return compares to their debut. Finger Food in 2004 was when Lederer was last at the Fringe, in a spoof cookery show alongside a certain Miranda Hart. I Might As Well Say It has her revealing all about the comedy biz. 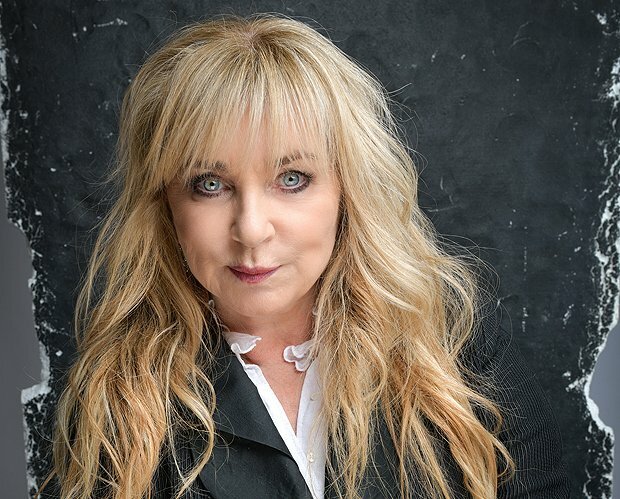 Helen Lederer: I Might as Well Say It, Underbelly Bristo Square, 4–25 Aug (not 13), 5.05pm, £10.50–£11.50 (£9.50–£10.50). Preview 3 Aug, £7. Acting in consort with Fred MacAulay, the man who was once dubbed the Bentley of stand-ups (in a world where all comedians were comparable to cars), Moloney will perform half an hour of straight-down-the-line comedy. Fred MacAulay and John Moloney, The Stand, 3–26 Aug (not 13), 8.05pm, £14 (£12). In 2007, Chanda performed a split show with Greg McHugh and his future looked bright. A little while later, personal reasons had him fleeing the comedy scene with his return only now secured. Stories from Arnab will be exactly that. Arnab Chanda: Stories from Arnab, Banshee Labyrinth, 4–26 Aug (not 12, 19), 5pm, donation. You have to go all the way back to 1975 for Mayhew-Archer's previous Fringe appearance, beside Andy Hamilton in one of those revue shows you got back then. For Incurable Optimist, he's chatting about his determination to not let his Parkinson's get him down. Paul Mayhew-Archer: Incurable Optimist, Underbelly Bristo Square, 4–26 Aug (not 13), 5.15pm, £9–£10 (£8–£9). Previews 1–3 Aug, £6.50. 2010 was the last time Archie the Inventor from Balamory (oh come on, no one thinks of him hanging around a pink castle anymore, surely?) had a full show on the go at the Fringe, and here he's hosting daily interviews with the likes of Les Dennis, David Gower, Jess Phillips and John McCarthy. The Miles Jupp Interviews, The Stand's New Town Theatre, 3–12 Aug, 3.40pm, £14 (£12).